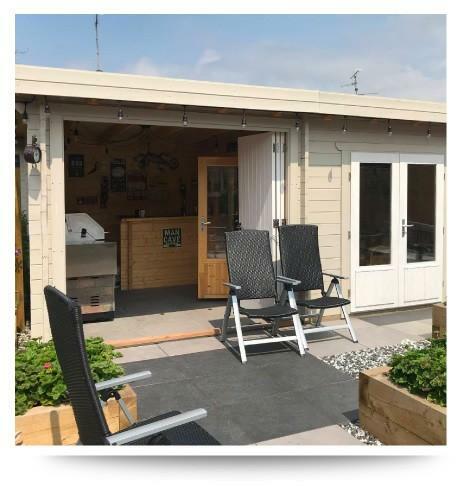 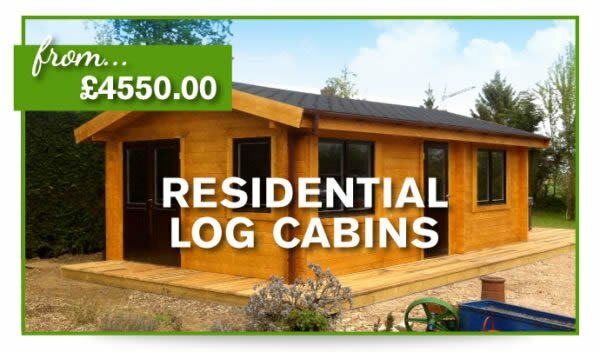 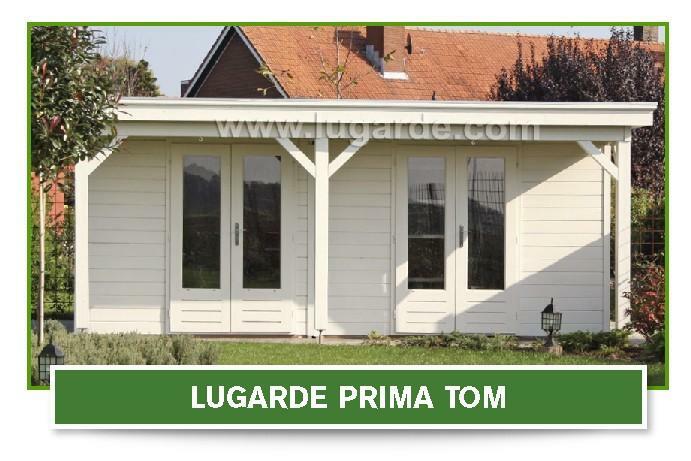 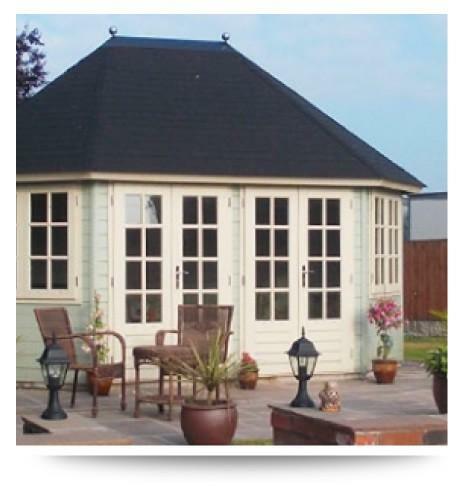 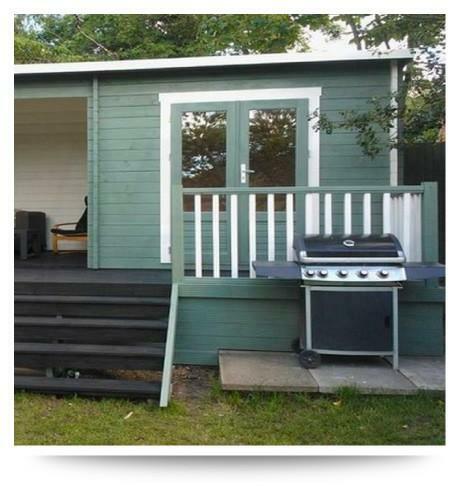 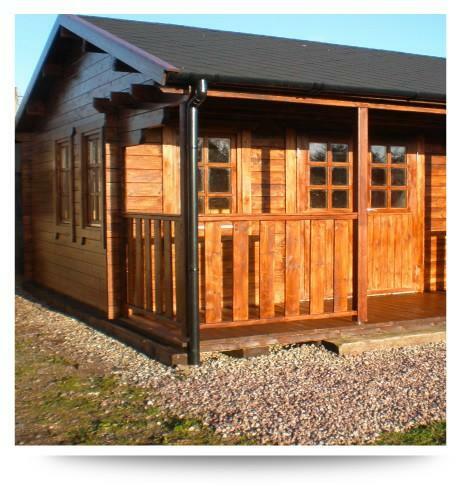 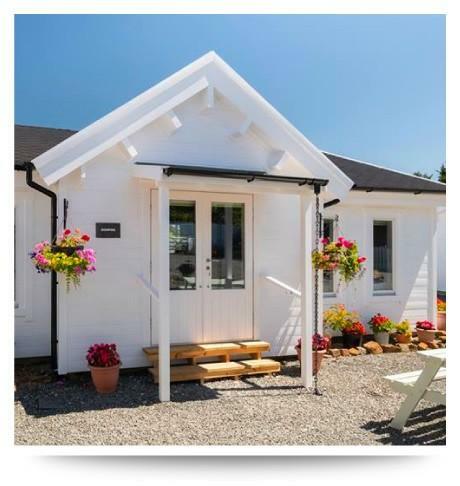 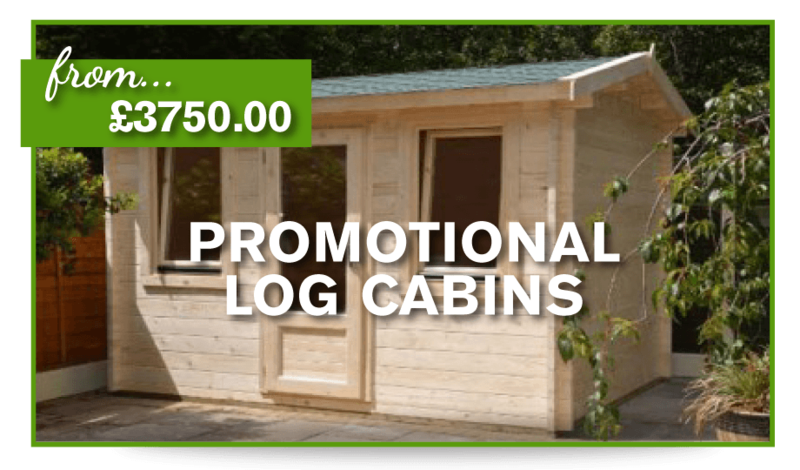 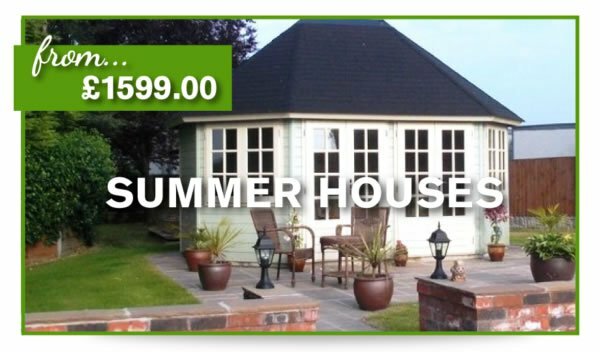 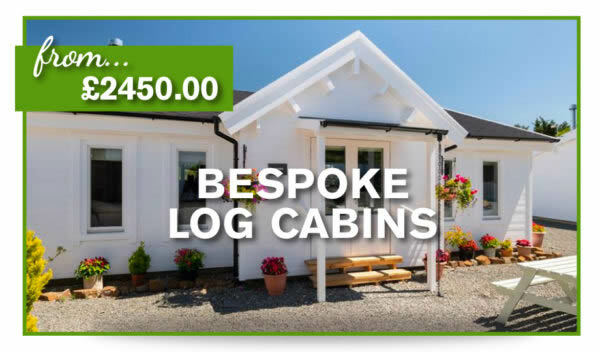 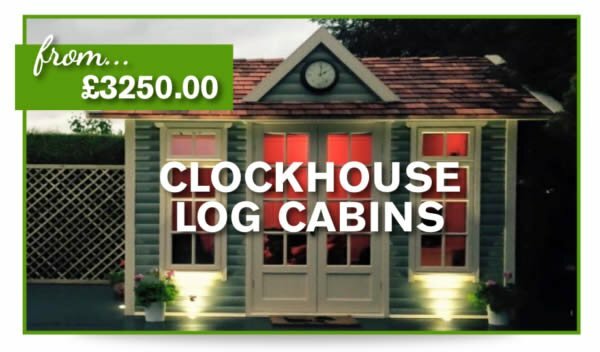 This Prima Tom provide the perfect garden office and shed combination log cabin in the market today. 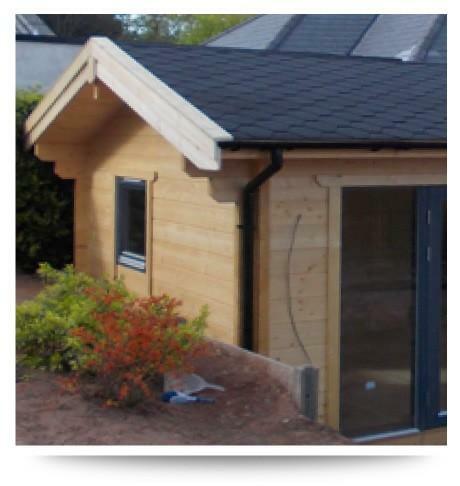 The front canopy overhangs by 120 cm x 5.4m providing you with perfect cover from the UK bad weather. 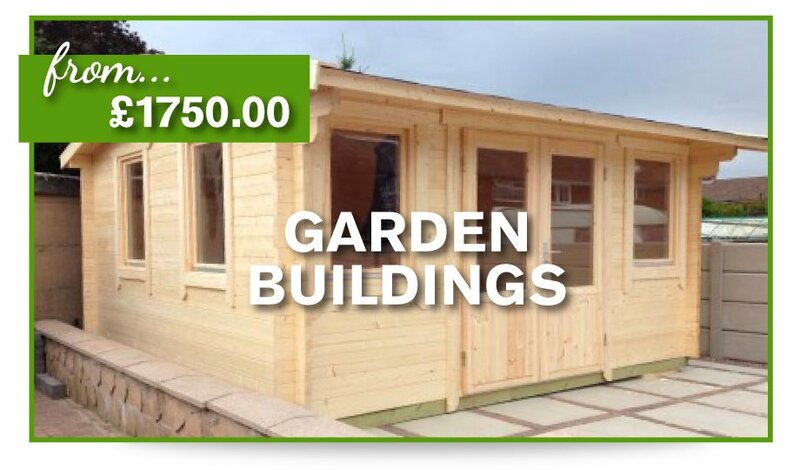 Available from 28mm or 44mm walls.